By the end of this century, the infrastructural landscape may look radically different from that of today. The interlinked effects of global urbanization, climate change, and environmental degradation will compel us to embrace innovative approaches to design of our energy, water, sanitation, waste and transport systems. 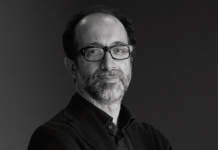 Specifically, the use of systems thinking – more holistic analysis for solving complex problems – will enable us to see patterns that connect seemingly disparate things. As a result, we can develop single solutions that serve multiple needs: old industrial-era, single-purpose assets will be supplanted by more poly-functional, ecologically-performing complexes. Advantage can be gained by avoiding conventional narrowly focused solutions and instead co-locating and/or functionally conjoining different services. Within a single site, combined functions and mixed use optimizes real estate utilization, reducing pressure on undeveloped sites. Colocated facilities (“aggregation”) may yield capital and operating savings. System wastes – energy, water or resources – can also be recovered, exchanged and repurposed for beneficial use elsewhere on the same site. 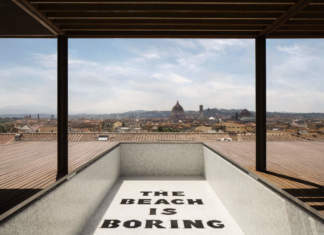 Finally, there’s the incorporation of public uses (“congregation”) within these infrastructural complexes as well: facilities also incorporating recreational, educational or cultural activities. In an increasingly urbanized world, siting new or expanding an infrastructure facility is a contentious process. Water treatment plants, waste handling facilities are perceived as disruptive and intrusive, potentially leading to diminished quality of life. Instances of environmental injustice have occurred in neighborhoods overburdened by such facilities. While equitable siting practices and mitigation of adverse environmental effects are first order imperatives, another priority will be developing a mixed-use asset beneficial to the host community and the city at large, through imaginative programming and design. Development of critical infrastructure has long been the exclusive purview of engineering specialists. However, architectural or landscape professionals are proving to be more sensitive to pattern and spatial relationships, appreciative of context, and creative in fostering mixed use of space. Designers are especially adept at combining amenity with utility by envisioning opportunities for inclusionary activities in unusual places. In some cases, they are also emboldened by opportunities for including ironic humor, through incongruous juxtapositions as we will see in some examples below. Still, many of these strategies may not be self-evident to all participants and may remain elusive to others. Therefore, gaining the benefits of synthesis will demand enhanced skills on the part of the whole team. It will require new habits of relational thinking, intensive interdisciplinary collaboration, and in some cases forging novel partnerships. Each of the following four examples – two waste management facilities and two water treatment plants – required out-of-the-box thinking and persuasive design concepts from a committed team of players. The proposed siting in a public park of an enormous water filtration treatment plant serving New York City triggered major community pushback. 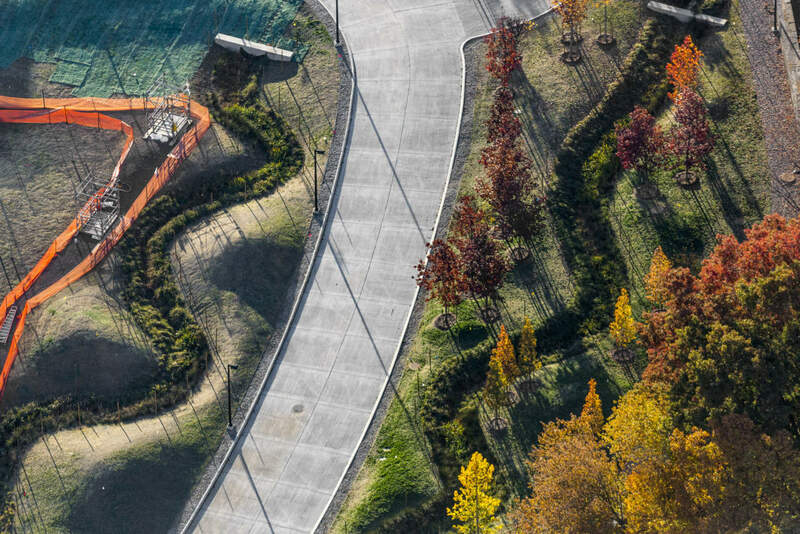 As a concession, and ultimately an enhancement, to the neighborhood, a world-class design team returned precious parkland to the community by depressing the entire 9-acre, 9-storey structure underground! Topped with a green roof, the new above-grade portion of the facility today incorporates a new clubhouse, learning center and community civic space. The green roof serves a double purpose, first acting as a large new driving range for the park’s golf course, and second, performing critical hydrologic functions. The roof’s rainwater catchment is combined with site stormwater and groundwater displaced by the sunken facility. Rather than being piped away as wastewater, these combined flows are pumped up to the roof’s highpoint. From here, the water cascades downward, encircling the building in the form of a “moat,” which eliminated the need for security fencing. The moat’s descending series of bioengineered channels and waterfalls cleans and polishes the water. Used to irrigate the golf course, the recovered water offsets the need for 280,000 gallons of potable water annually. In all, this handsomely fashioned facility, with its stone walls and generous planting, reprises the historic design legacy of New York’s upstate water-supply infrastructure. 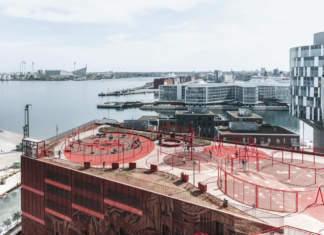 The design not only eliminates an eyesore, but also considerately provides assorted new recreational activities for the community in which the facility was imposed. The gardens and playgrounds in the north end support quiet recreation, while the multipurpose pond in the southern section features a water play “splash pad” for summer cooling that transforms into a winter skating rink. Throughout the park, pedestrian bridges crisscross the water channel, while other places allow for direct human contact before the water is discharged into Lake Ontario. Aggregation of play and treatment functions work together to serve congregating crowds in this unusual combination. In each of these projects, one in Japan, the other found in America’s southwestern desert, design professionals successfully coupled amenity with utility. 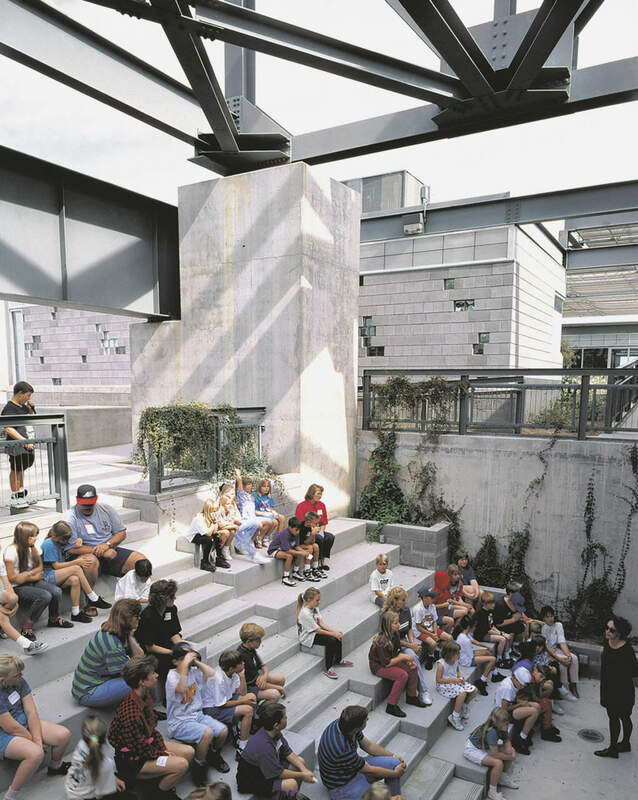 While acknowledging that the handling and treating of municipal solid waste is a potentially offensive process, each designer adroitly mitigated negative impacts, while transforming the facility into an arena for public education. 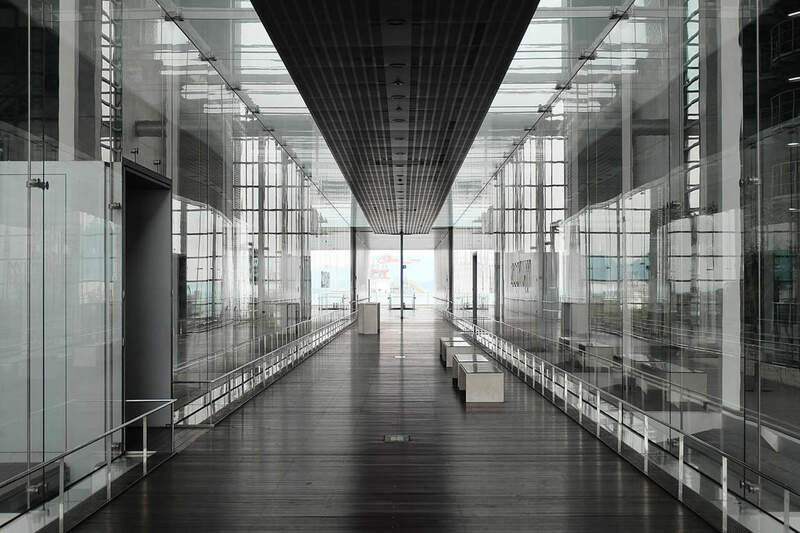 Yoshio Taniguchi approached the infrastructural redesign of Hiroshima’s Waste-to-Energy plant as he would any of the world-class museums for which he is known. Here, special attention is given today to the nearly 200,000 visitors annually attracted to the facility. A 400-foot long glass enclosed corridor that bisects the building invites the public to first look down upon the colossal inner workings of the plant – as if into a glass vitrine in a museum. This so-called “Ecorium” or “Museum of Garbage” showcases the waste sorting and combustion process that produces a major portion of the city’s electricity energy and surplus heat to nearby homes and a neighborhood swimming pool. The visitors are rewarded as the procession terminates outdoors on a platform cantilevered over a newly incorporated public park with a splendid harbor view. In an unlikely twist, two environmental artists (Michael Singer and Linnea Glatt) were given license by the City of Phoenix, Arizona to totally transform its proposed Solid Waste Transfer Station. What would have been an offensive, off-the-shelf engineered solution was reconceived collaboratively with the community as an attractive and inviting facility. It was reconfigured and reoriented it to avoid downwind odors to workers and to give visitors inviting views. Copious plantings along with a pond provide site water-cleaning services. To educate visitors on wasteful consumption patterns, the designers framed openings in a gallery above the workings with interpretive exhibits. They designed a public amphitheater, called by one critic, “an operating theater for environmental therapy” where spectators watch trash-sorting equipment handle their collective wastes. Dramatizing the quotidian processes for metabolizing waste, the designers worked to provoke changes in social behavior. Other activities have since collocated themselves at the campus. Today there’s a comprehensive recycling program to process residential brought by citizens each weekend. Every year, more than 5,000 schoolchildren tour the facility. This artful waystation for urban refuse has since inspired subsequent projects that apply ecological solutions to infrastructure facilities while conjoining public educational activities. In summary, the practice of integrative, cross-disciplinary design transcends the siloed, single-purpose habits of the modernist paradigm. This new approach favors collaborative, systems-based solutions that can leverage truly diverse use. Artful urban design, interpretive exhibits and imaginative park and play spaces, coupled with environmental messaging are notable advances beyond conventionally engineered infrastructure complexes. Such enhancements not only neutralize community anxiety, but actually confer additional benefits to the neighborhood and the wider city-public. 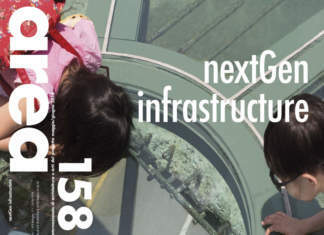 Through context-sensitive design, respect for local ecology, and especially with the inclusion of tangible public amenities, next-generation infrastructure will be positively integrated into the fabric of the community and the city. 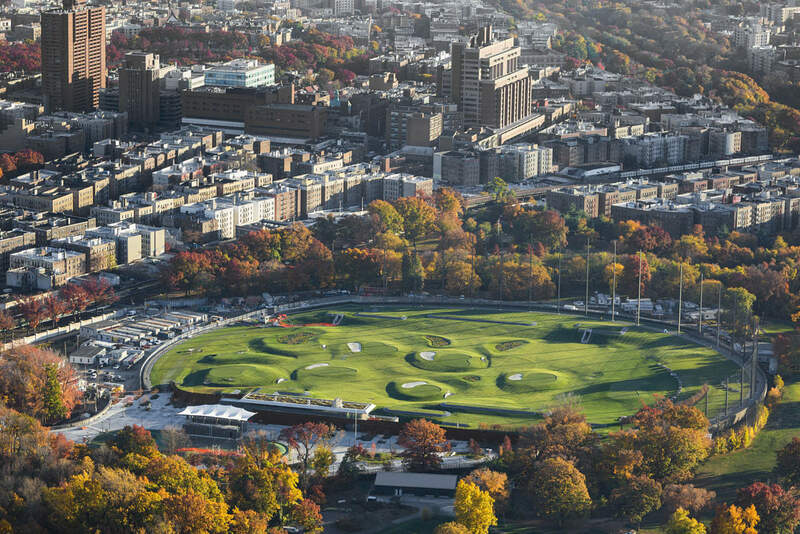 The Mosholu Golf Course, designed by Grimshaw Architects and Ken Smith Landscape Architects, is situated atop the Croton Water Treatment Plant in the Bronx, NY. Croton is the largest infrastructure project for the City of New York, processing a third of NYC's drinking water. The building is nine acres wide, and sinks 12 stories into the earth. The golf course, which is the largest continuous living roof in North America, is the only visible part of the plant. 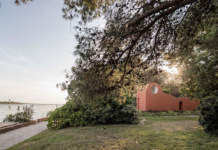 Croton is surrounded by a wetland stormwater and groundwater management system designed by Great Ecology as part of the Grimshaw Architects team. Alex S. MacLean, Croton Water Treatment Plant, Mosholu Golf Course, Bronx County NY, 2018. Hillary Brown is Professor of Architecture at the City College of New York’s Spitzer School of Architecture. She is also the Program Director of City College‘s interdisciplinary masters program. Brown’s consulting firm, “New Civic Works“, founded in 2001, has engaged public and institutional clients in greening facility and infrastructure capital programs. Increasingly her applied research addresses these issues in emerging economies as well. Hillary Brown serves on the Board of Infrastructure and the Constructed Environment under the National Research Council of the National Academies. 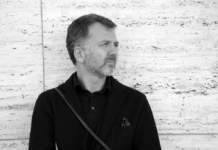 As a former design director and Assistant Commissioner at New York City‘s Department of Design and Construction, Hillary Brown, founded its “Office of Sustainable Design“ in 1996.